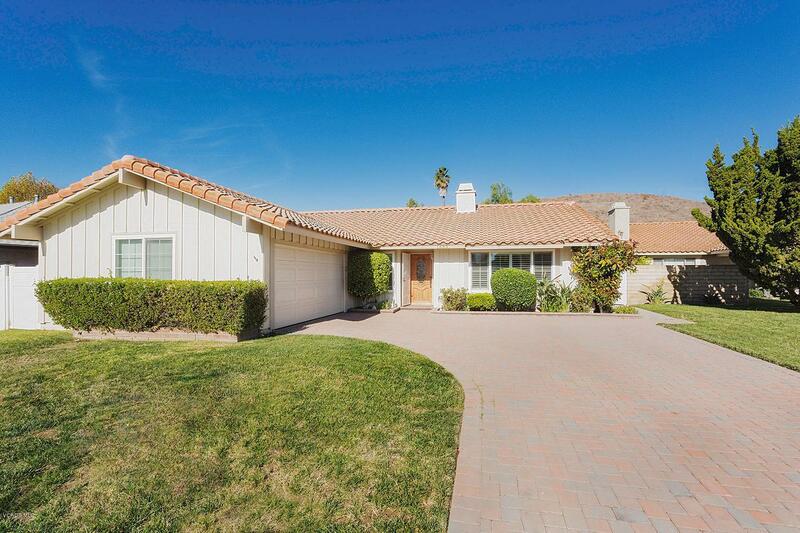 Welcome home to this gorgeous single story pool home in the heart of Thousand Oaks. 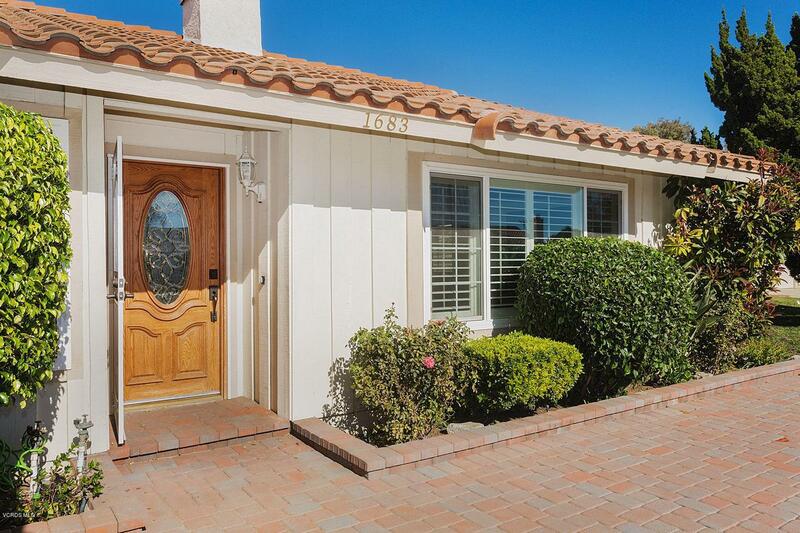 With 3 bedrooms, 2 bathrooms, this beautiful cul-de-sac property is perfect for any buyer. 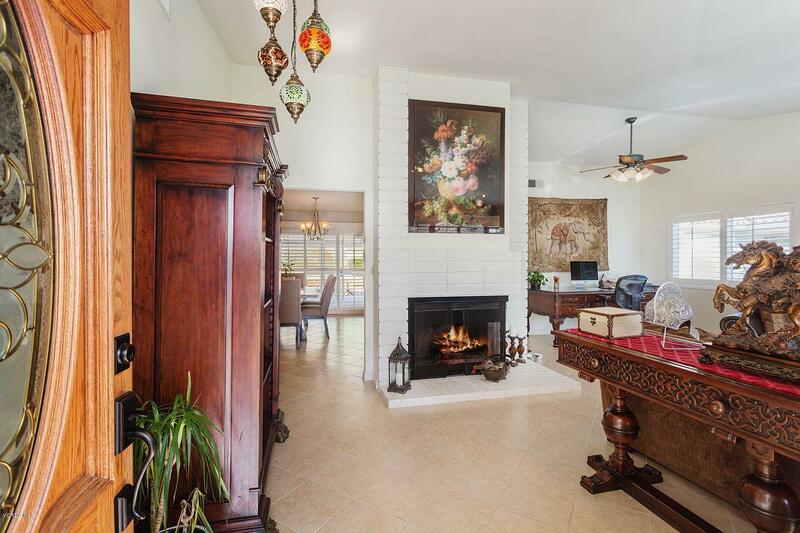 The home boasts approximately 1,655 square feet of interior living space, allowing plenty of room for entertaining. Once you enter - you will notice the cozy living room equipped with a fireplace and vaulted ceilings. There is also a family room and formal dining room that complete the nice flow of the home. The spacious kitchen has granite counters and stainless steel appliances along with plenty of bar seating. Both bathrooms have been upgraded with newer vanities, granite counters, tiled showers and newer fixtures. There are plenty of additional features that include: dual paned windows, recessed lighting, plantation shutters, tile flooring, handrails in bathrooms and pool area, and a 2 car garage with direct access. The yard features a sparkling pool/spa updated with pebble tech coating, an exterior vinyl fence and patio cover, and pavers throughout the front and backyard. 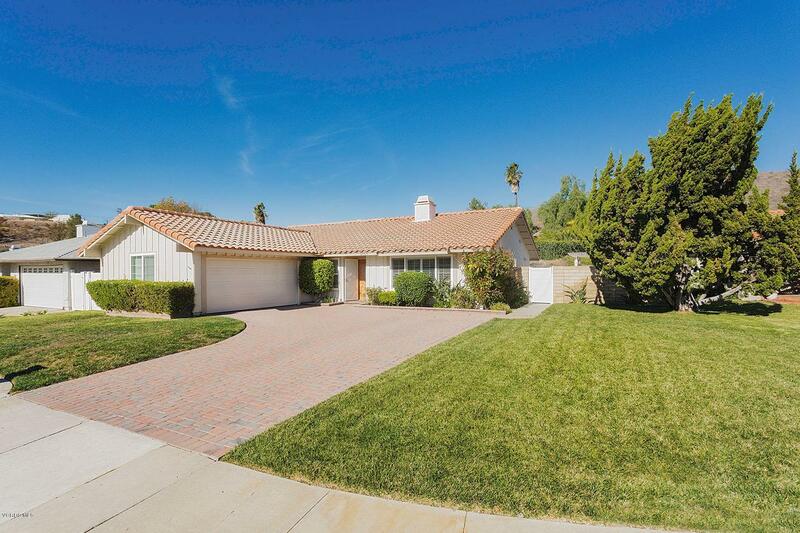 This home is close to schools, parks and shopping! You do not want to miss out on this wonderful home. Listing provided courtesy of Karin Wilson DRE#01727714 of Aviara Real Estate.